Eric Dane short formal hairstyle. American television actor, Eric Dane, has several series to his credit. He first became famous when he took the role of Dr. Mark Sloan (McSteamy) on the ABC television series Grey’s Anatomy. However, he has also starred in Charmed and Gideon’s Crossing as well as playing bit parts in Saved by the Bell, Roseanne, Married with Children, and The Wonder Years. He has also branched into film with roles in X-Men The Last Stand, Valentine’s Day, and the upcoming release, Burlesque. Here, we shall look at creating an Eric Dane hairstyle. One very popular Eric Dane hairstyle is the one worn in Grey’s Anatomy. Here, he (as Dr. Mark Sloan) wore his soft curl hair cut short and styled with spikes all over the top of the head. To complete the look, he wore a mustache and a thin beard just along his jawline. This appears to be a favorite style for him. Eric Dane soft curl hairstyle for his role as Dr. Mark Sloan in Grey’s Anatomy. Another very nice looking style on Dane is the same haircut, but with the hair combed to the side so it lays flat. With this style, he sometimes loses the mustache and beard, choosing to go clean shaven instead. Both of these hairstyles are somewhat low maintenance. The spike look takes a bit more work and product to get the spikes to stand up all over the head. The appearance is that he does nothing with the hair, though anyone who knows hair styles knows this is an illusion. 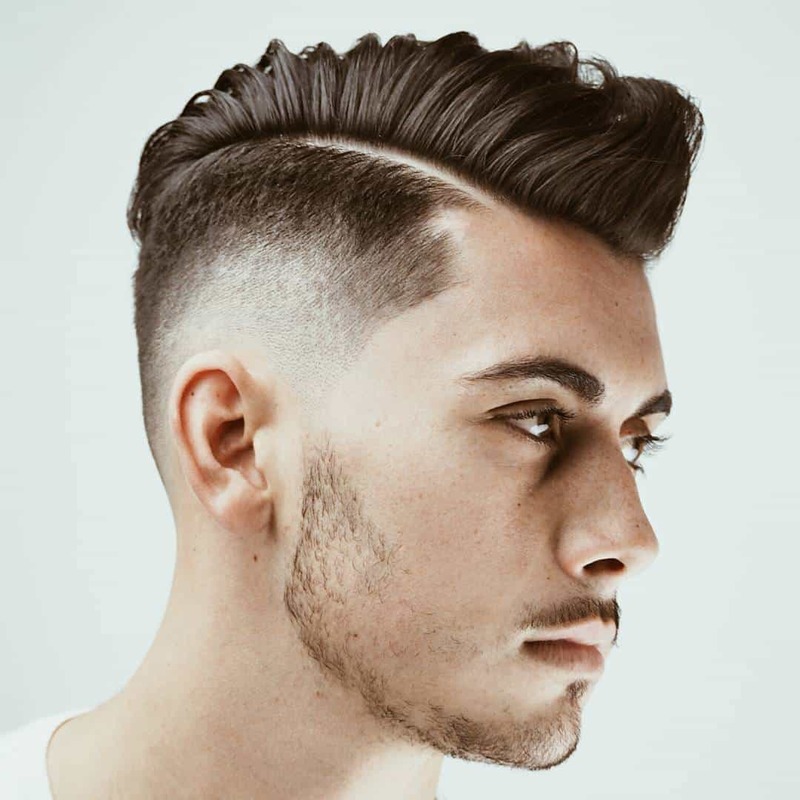 The combed down style requires only a small amount of gel or hairspray to hold it in place after brushing, making it the lower maintenance style of the two. Creating an Eric Dane hairstyle is not difficult. The key is in the hair cut its self. Keeping the hair short and having regular trims will allow one to keep this style for quite some time if so desired. What length are the top and sides?